Please join us for the Annual Auction! 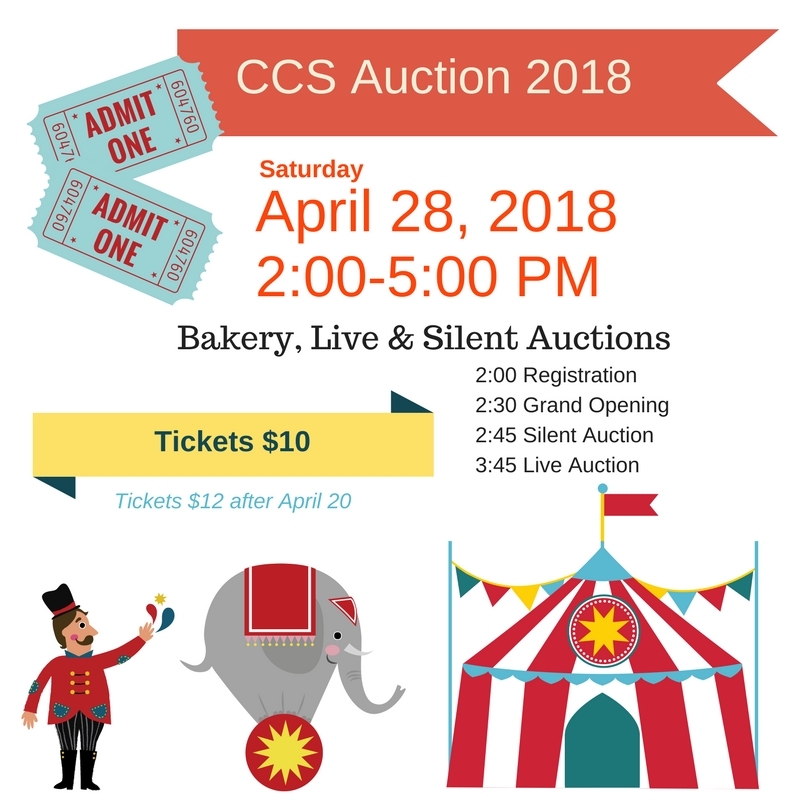 This is one of the highlights of the year, with a professional auctioneer, The Whey Station gourmet grilled cheese, and plenty of items on which to bid! Tickets are $10 and can be purchased in the elementary office. This event is open to the public. You are invited to attend our General Information Night to learn about the distinctives of a Christian education at CCS. During the course of the evening, you will hear from the Administration and meet several teachers. Tours will be given at this time and you can feel free to browse the Elementary Academic Fair that will also be happening during this evening. We will be meeting in the Fellowship Hall of the Elementary building (218 Main Street in Manchester). You are welcome to join us as the elementary classes showcase their hard work from the school year. This is an informal night where parents and students are welcome to wander through the foyer and see the displays from each classroom. Students will have a chance to practice their oral presentation skills as well. We hope to see you there! You are cordially invited to attend the Middle School Academic Fair. Each year, our middle schoolers engage in a “benchmark” project, comprising of a research paper and culminating with a visual display on their subject matter. For the Fair, each student assembles a trifold board highlighting their topic and presents an oral summary to those in attendance. You are sure to be impressed by their hard work! You are invited to attend the CCS Spring Concert and Art Show. You are sure be delighted by the musical talents of our elementary and middle school students! Our students will be performing chorale and band selections and the foyer will be decorated with samples of their artwork from the school year. We hope you will join us for this wonderful evening! Please join us as we celebrate the accomplishments of the graduating class of 2019. This special evening will take place in the MCN sanctuary and will be followed by a brief time of celebration in the foyer. 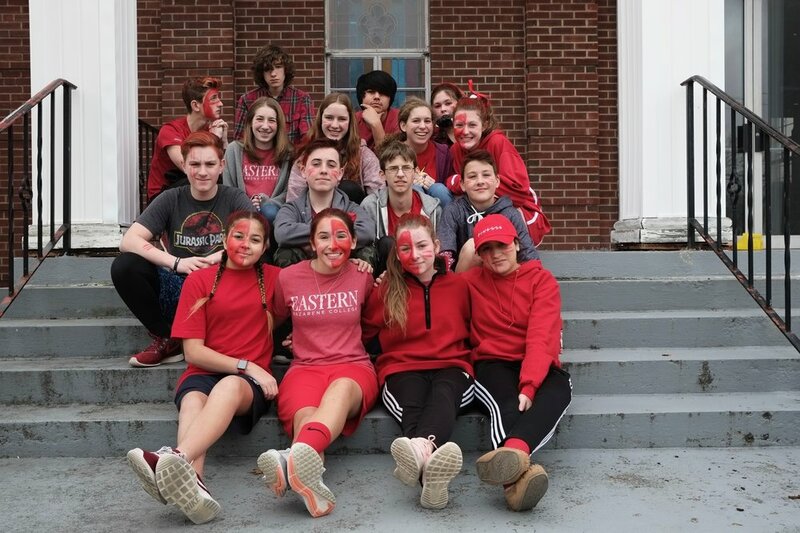 Spirit Days with the Freshman Class! You are invited to join us and learn how CCS prepares our high schoolers with a rigorous college-prep program while also providing a Biblical worldview. You will also have an opportunity to meet our high school teachers and visit the classrooms. This event will be held in the secondary building (aka McLain building located closest to the road). Join us on Tuesday, January 15, at 6:30 PM for a general informational night on Cornerstone’s Pre-K through Grade 12 program. Information about our offerings for students in Pre-K, elementary, middle school, and high school will be shared, and tours will be available. 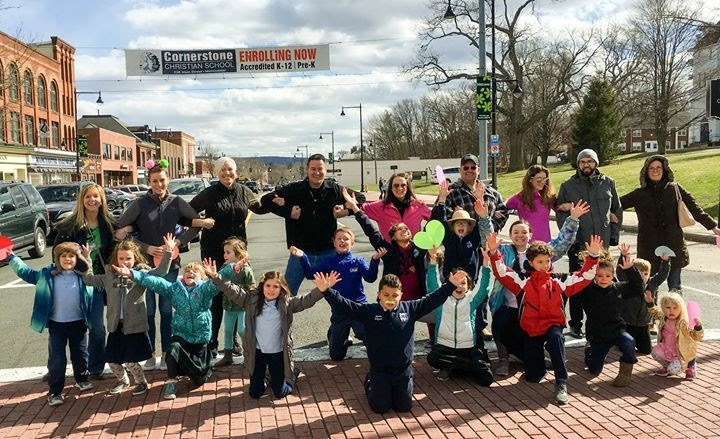 Learn how you can register for the second semester of the 2018-2019 school year, and learn how you can prepare to register for 2019-2020 school year! All CCS alumni are invited to join us on Friday, December 21, for our annual Alumni Christmas Chapel. Alumni can join us early for games and fellowship, or they can join us for just the chapel, which will begin at 11:00 with a luncheon to follow. Join us on Wednesday, December 19, at 8:30 AM for our combined whole-school chapel, which will feature our Pre-K students and a Christmas message. Join us for one of our ONE BODY theme days on Wednesday, December 5, which will begin with a theme chapel at 8:30 AM. Everyone is invited to wear his/her ONE BODY T-shirt and casual pants for the day. 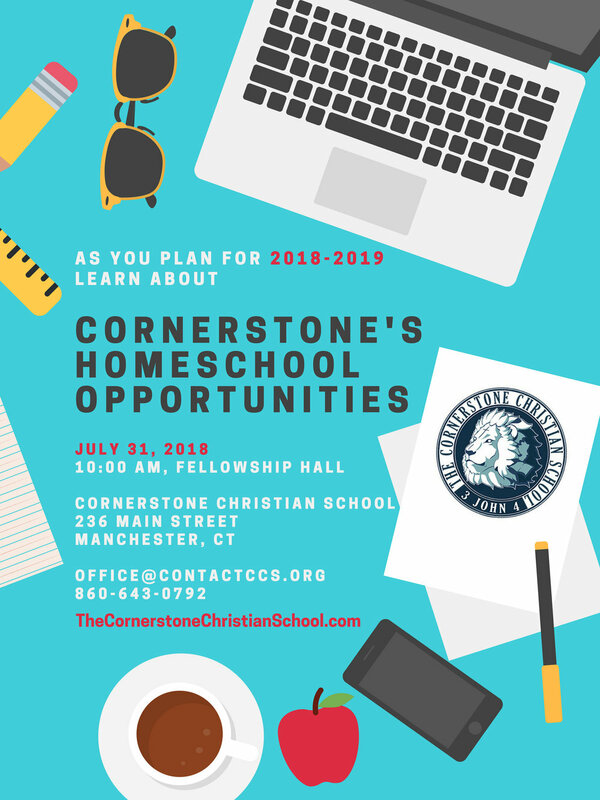 Join us on Tuesday, July 31, at 10:00 AM to learn more about Cornerstone's opportunities for homeschoolers. You may also contact the school office at 860-643-0792 or email Dawn Snellenberger at dsnellenberger@contactccs.org. 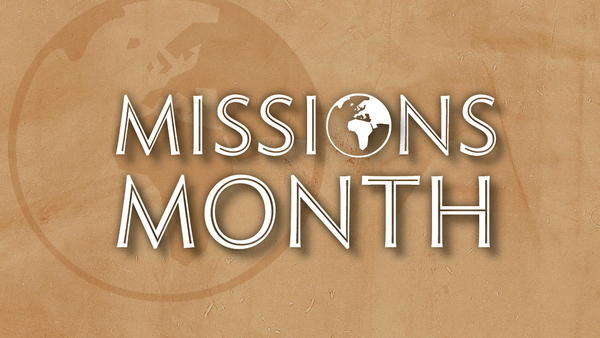 The registration period for homeschool offerings begins August 1. Pre-purchase your Auction 2018 tickets for only $10! (Tickets purchased after April 20 will be $12.) You can also pay for your tickets online this year. CLICK HERE to pre-register and/or to purchase your tickets. Adults and Students in Grades 6-12 Tickets: $10 each ($12 after 4/20). Tickets can be purchased through the office, but families will want to pre-register online to avoid registration lines the day of the auction. Tickets will be available at the door for $12 each. 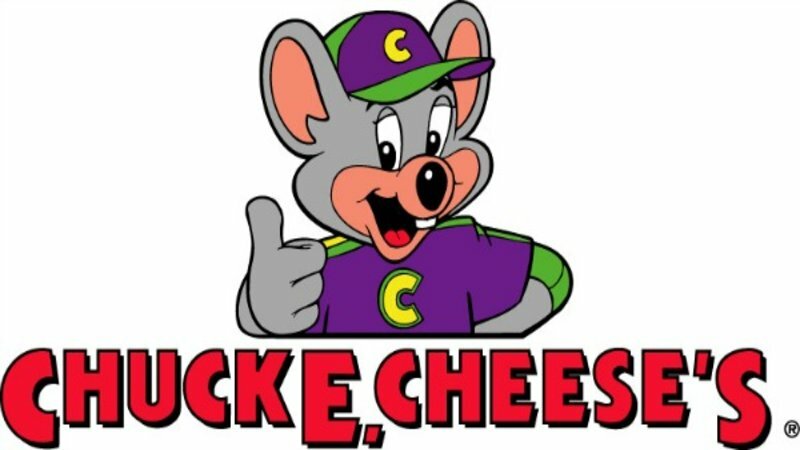 Join us on Monday, 3/16, at the Manchester Chuck E. Cheese's restaurant from 4:00-9:00 PM for the PTFA's annual fundraiser. A portion of the proceeds benefit the PTFA's fundraising goals. Be sure to say that you're with Cornerstone! Join us at Silk City Coffee on Main Street in Manchester from 6:00-9:00 PM. Stop by to purchase a cup of coffee or a freshly baked pastry! The PTFA will receive 20% of the proceeds from sales, and you'll be able to enjoy fellowship with others!